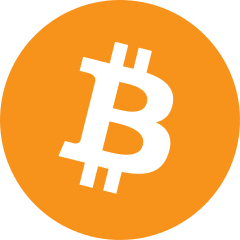 Yesterday I took the plunge and bought my first bitcoin, well my first tiny percentage of a bitcoin. I spent a little bit of money and purchased some Bitcoin, Ethereum, and Litecoin. Doing this right in the middle of the hype-cycle makes me feel like a bit of a cliché, but I’m trying to get over it. I am also still trying to get over my ignorance about how all of this works, and I’m hoping that the more I experiment and the more I blog, the more I will learn. I purchased the currency as a way to get get started, I plan on transferring the coins to an exchange where I can then trade them for other coins and experiment with buying and selling. I did it using CoinBase (Referral href=”https://www.coinbase.com/join/5a59a8fe64c54801f3706f7f”>link) and it only took me a few minutes once my account was setup. There as some pros and cons (high transaction fees!) to using CoinBase, but one of the reasons I went with them was because they are backed by VC firm A16Z, who is large enough, and respected enough for me to trust. So I went with them even though there are others, because I was pretty sure that they were not going to steal my money. Prior to purchasing I read quite a bit online including the BitcoinCA subreddit. Note: Don’t take me at my word though, if you are interested do your own research and pick a company or exchange that you are comfortable with. There is risk in all of this, and I am not an expert. 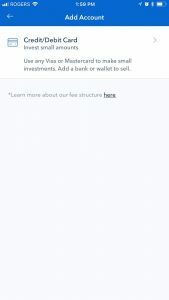 Doing this in Canada means that I will not be able to pull my money out of Coinbase directly, instead I will need to setup a wallet somewhere else, transfer my funds there, and then pull the money out. 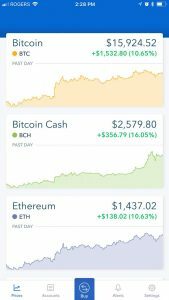 Coinbase has an easy to use website and a very nice iOS app (the charts are excellent, and if you know me you know that I love charts). 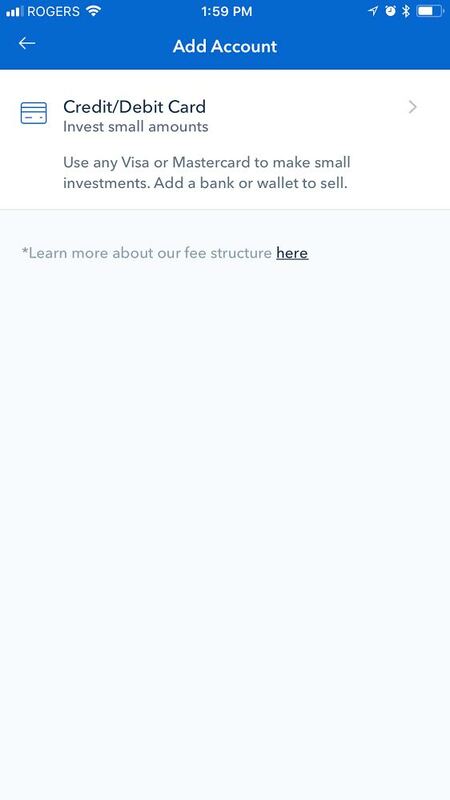 What you first need to do is create an account on CoinBase.com or within the app. Then you will need to verify your phone number. 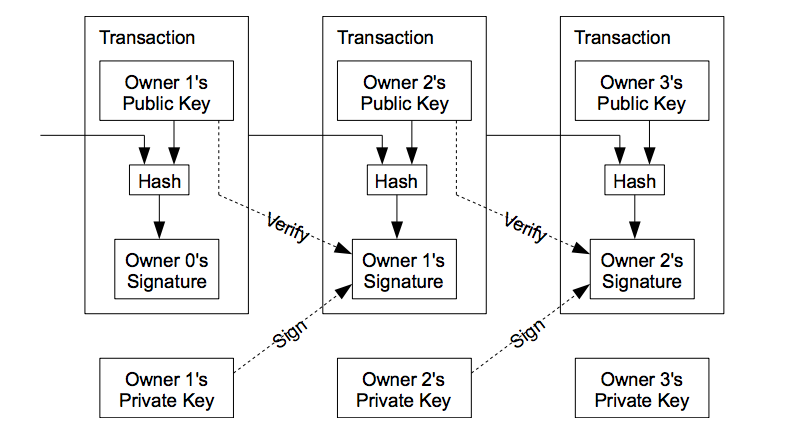 This is similar to two factor authentication. You give them your phone number, they text you a code, and then you open the code in your app in order to prove that you have access to the phone. After that was setup the next step was to add a payment method. I added a credit card, but you can also choose to add a debit card. 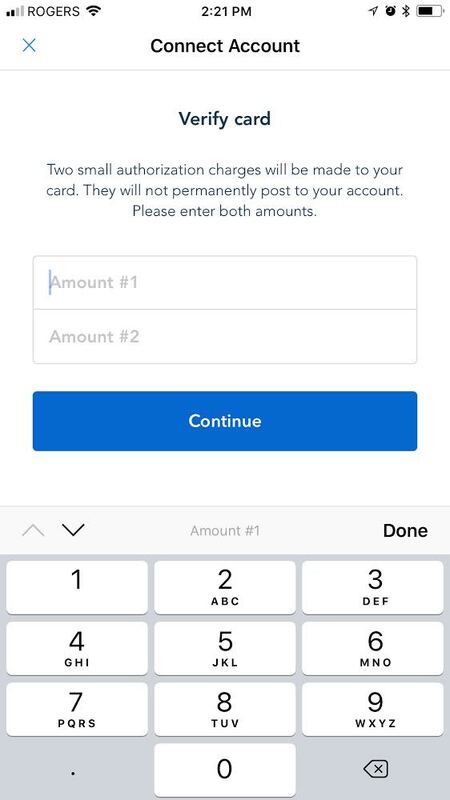 After you had added a payment method CoinBase will put two pending charges onto your linked account between $1.00 and $2.00 for additional verification. These charges will be refunded but you will need to log onto your credit cards or bank’s website and look for any pending charges. Enter the two pending charges into the CoinBase app or website and you have successfully verified your payment account. After that you are ready to buy some crypto. If you are in Canada like me it means that you can purchase a maximum of $250.00 per week, which is another reason to use a different site, but for me I just wanted to experiment so the low limit was acceptable. At some point in time I am going to register for site that will allow me to extract my funds as Canadian dollars, but as I have heard that the verification times right now are exceptionally long, and I want to test out some exchanges first, I’m ok with this as a starting point. I mentioned earlier in the post that CoinBase charges pretty high transaction fees, and in my three small transactions (purchasing Bitcoins, Ethereum, and Litecoin) I paid %5.39 in transaction fees. As a result of this, I’m not sure I would recommend going with them in the long run, however as a quick way to dip your toes into crypto currency CoinBase was pretty easy to use, and so far seems safe enough. Also, I am in no way recommending that you invest in crypto currencies at the moment, I am only doing it as an experiment and only invested a small amount of money that I was comfortable losing. My goal is not just to experiment in the buying and selling of crypto currencies, I also want to experiment with the underlying technology and code. This is the first step for me in understanding how to buy and sell currencies. We’re just half way into the first month of 2018 and if you follow tech in any way (even if you don’t) you’ve probably heard about Bitcoin and other cryptocurrencies. This is mainly due to their values exploding near the end of 2017 and all of the hype and confusion that generated. As you see the price of a Bitcoin went from $5,917.16 USD November 6th, 2017 to $19,230.77 USD just over a month later on December 11th, 2017. Which works out to a 225% rate of return on your investment. That’s enough to get a lot of people talking and investing. Of course for Bitcoin this really isn’t anything that new, back when it first hit $1,000 USD, I remember a similar (albeit smaller) level of hype. This time it feels different, maybe it’s the sheer number of “alt-coins” that have arisen, or perhaps it was the rise of the ICO’s (Initial Coin Offerings), but there seems to be more substance now, more legitimacy to what is happening. Or perhaps it’s just taken this next round of hype for me to look at it long enough to believe that there is some legitimacy. To be fair, like sharks to a feeding frenzy, all of this hype and money has attracted scam artists intent on making a quick buck from buzzwords and empty promises, so take my claims of substance with a more than a grain of salt for now. What I’m going to try to do over the next few weeks or months is to try to enter the cryptocurrency world, both from a monetary perspective and also from a technical perspective, all the while documenting my journey here. I’m not yet sure how far I’ll go, or how technical the articles will be, but I’m excited to take another stab at blogging and learning again. Posted on January 15, 2018 Categories BitcoinTags bitcoin, blockchain, cryptocurrency, ethereum, tokenLeave a comment on Bitcoins, Blockchains, and Cryptocurrencies Oh My!